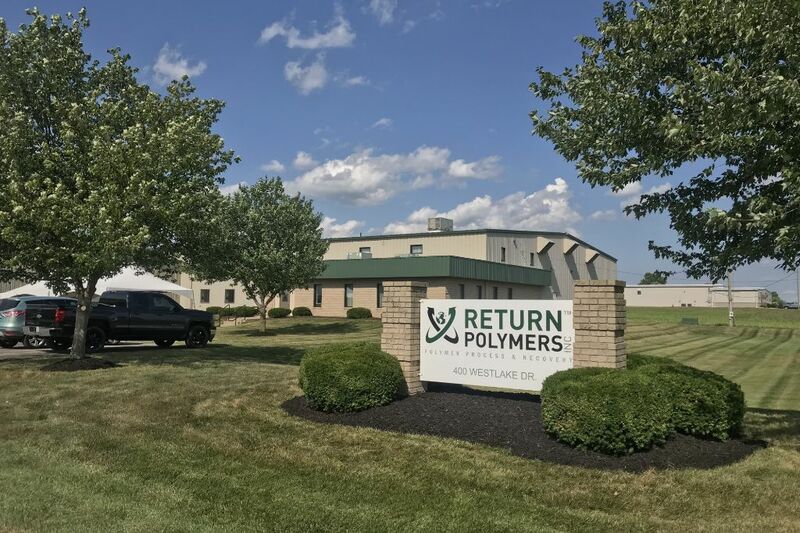 For over 25 years, Return Polymers has been a leader in the development, implementation, and delivery of recycled PVC compound solutions for our supplier and client partners. We are driven by our core tenants of Safety, Quality, Integrity and Customer, resulting in unparalleled safety records, product consistency, customer satisfaction, supply chain excellence, technical leadership, environmental sustainability and cost effectiveness. The proven management team has over 100 years of PVC-specific industry and technology expertise in companies that range from technology start-ups and distribution to light manufacturing and large multi-national corporations. Return Polymers serves clients in every PVC market segment, including siding, windows, fence, pipe, sheet, electrical, point of purchase, custom extrusion, appliance, injection molding, compounding and raw material suppliers. The attention to detail and unsurpassed quality has ensured Return Polymers remains the preferred supply chain partner. Return Polymers strives to lead the recycle industry and bridge the gap between prime and recycle product quality. We’re proud to have been the first recycling operation awarded both an Underwriters Laboratory Plastic Component Certification as well as FIVE GreenCircle recycling content certifications in accordance with ISO 14021. These accreditations allow our products to be positioned in higher value applications and provide our clients with the assurance that Return Polymers maintains the highest quality product standards. We treat you like our only customer, offering custom solutions to meet your company’s needs. We will work with you to analyze the problem, present a solution, perfect the process, and help you enjoy the results.